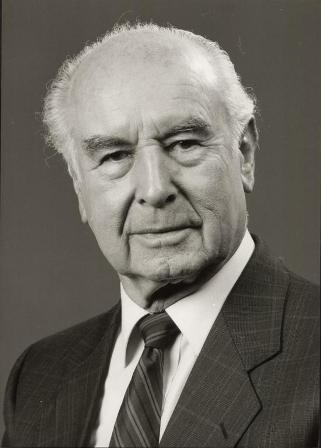 In 1938, Albert Hofmann, a Sandoz Pharmaceutical chemist in Basel, Switzerland, was researching drugs for blood. 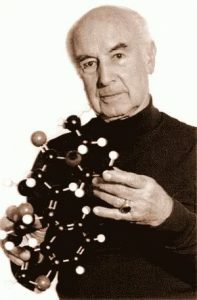 He found Lysergic acid diethylamide, a drug we much later came to know simply as LSD. 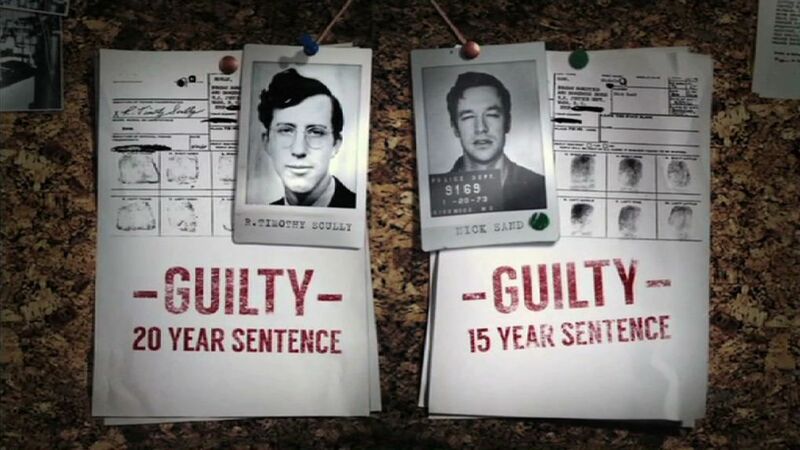 In 1949, research into LSD began in the United States when Boston psychiatrist Max Rinkel and Los Angeles psychiatrist Nicholas Bercel both obtained the drug from Sandoz. 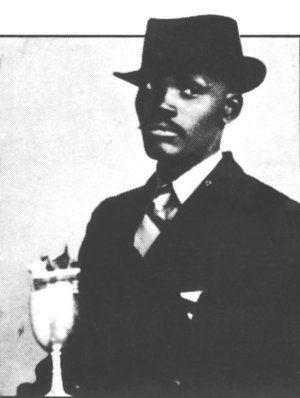 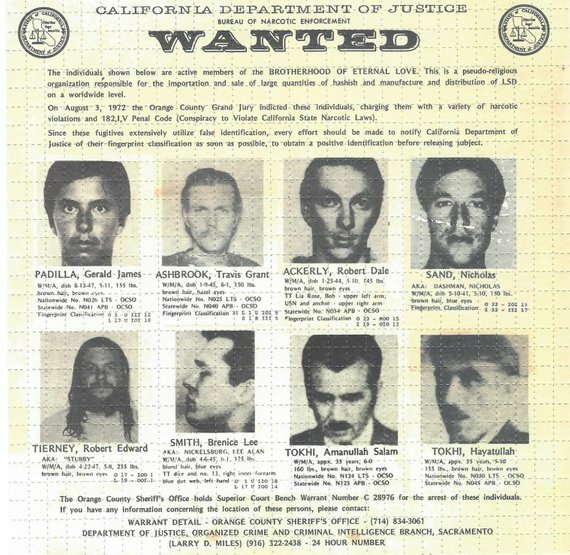 The following year, 1951, the Central Intelligence Agency began research into the use of drugs for behavior control. 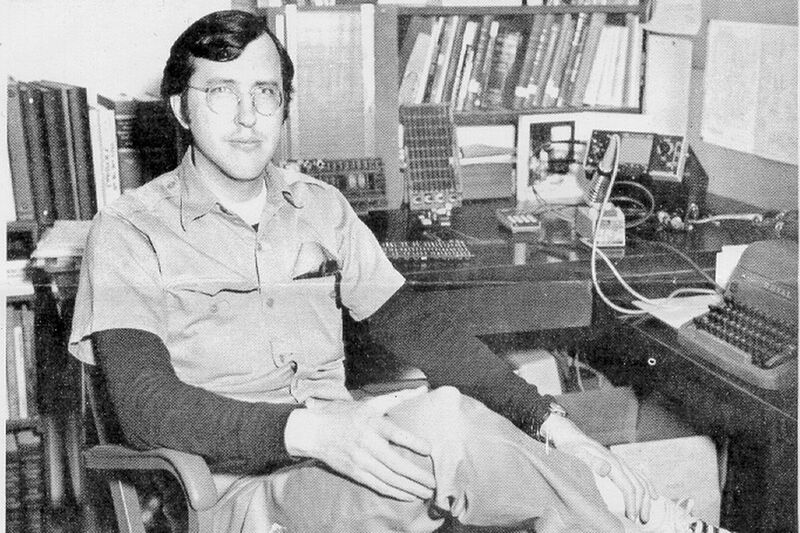 And one year later, the CIA included LSD in its experimentation. Interestingly, that same year Al Hubbard tried LSD as a “transcendental” drug. Open research (unlike the government’s secret programs) continued throughout the 1950s and in 1960 Timothy Leary and Richard Alpert established the Psychedelic Research Project at Harvard University. 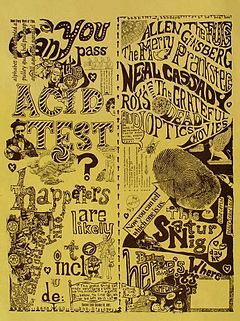 That same year, a Sidney Cohen surveyed 5,000 individuals who had taken LSD and concluded it was safe. 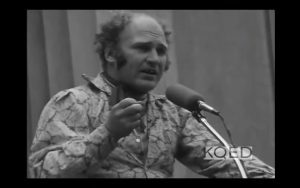 Ken Kesey was a good student and an excellent wrestler who wanted to write. In 1961 while Kesey was a graduate student in creative writing at Stanford University he enrolled in an Army-sponsored hallucinogenic-drug experiment—which paid him $75 a session—run by Stanford scientists at the Menlo Park VA Hospital. 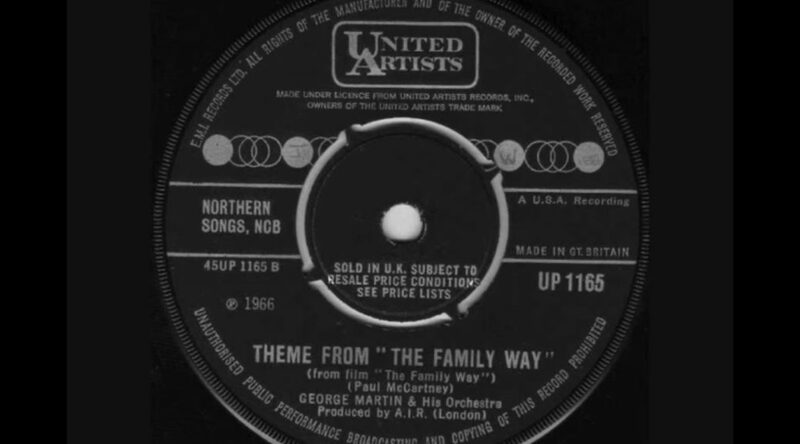 The program was part of the CIA’s top secret MKULTRA behavior control program. 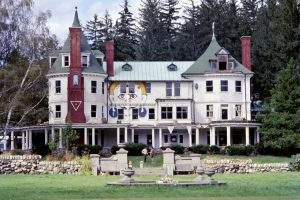 In 1964, Kesey and his friends, together self-labeled the Merry Pranksters, decided to travel cross-country for the publication of his second novel, Sometimes a Great Notion. 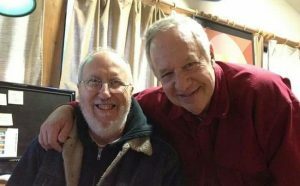 New wave journalist Tom Wolfe wrote about Kesey, the Pranksters, and that famous 1964 bus trip (literally and figuratively, of course) in Electric Kool-Aid Acid Test. 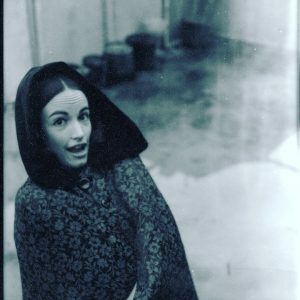 One of the bus stops along the way was visiting Timothy Leary at the Hitchcock estate in Millbrook, New York. 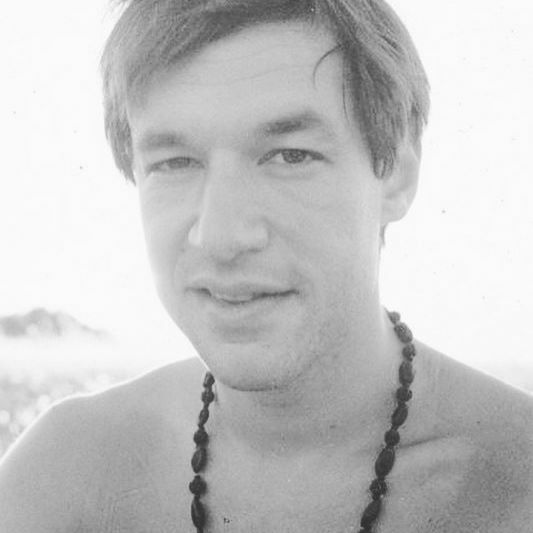 By this point, Harvard had dismissed Leary (1963), but Leary continued his work. Back in California, Owsley Bear Stanley first succeeded in synthesizing crystalline LSD in February 1965. 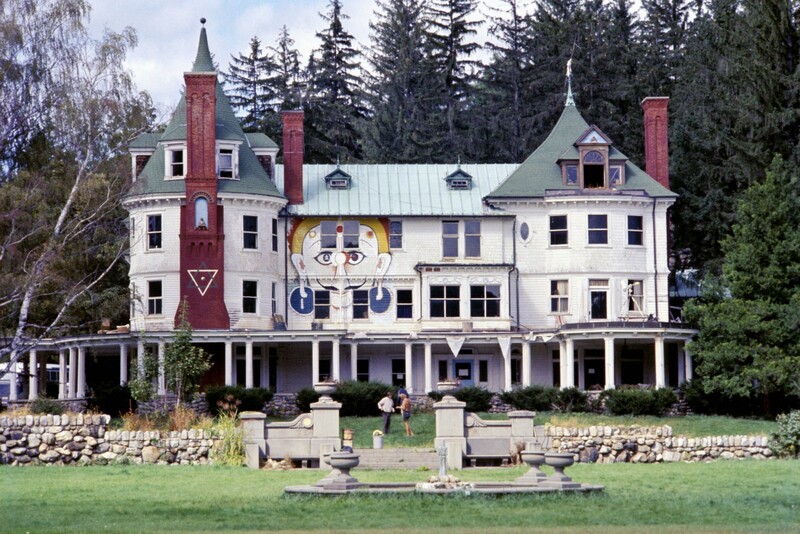 The Pranksters will set up living in La Honda, California. 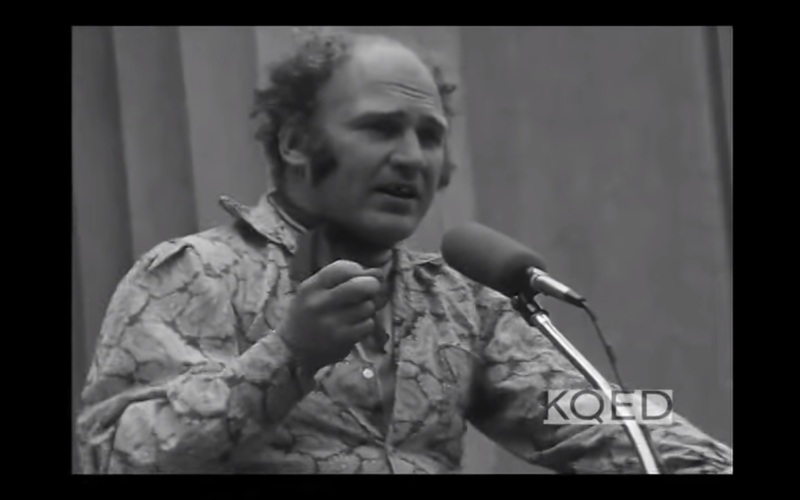 In early 1966, Ken Kesey was found guilty of marijuana possession. 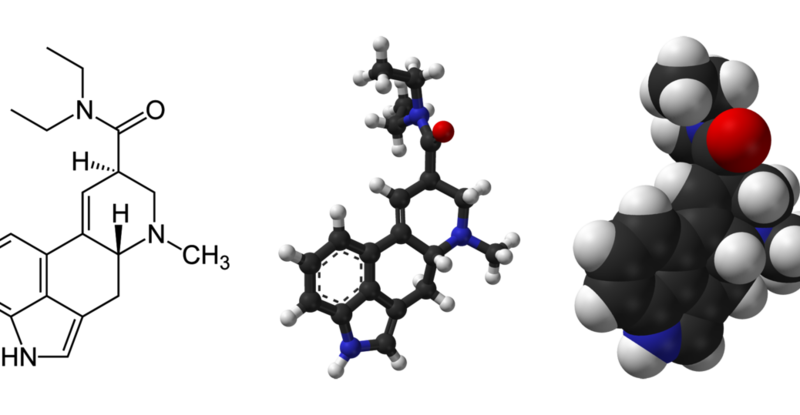 While awaiting sentencing, he is again found in possession of marijuana (ironically, LSD was still legal). 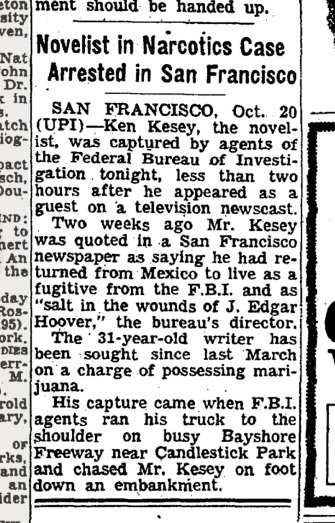 The second arrest would have led to immediate incarceration, Kesey “committed suicide” and fled to Mexico. The Acid Tests continue minus Kesey and the media begin to report on this “new” drug and its apparent dangers to life, liberty, and the American way of life. 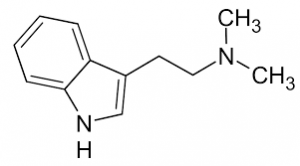 Sandoz recalled the LSD it had previously distributed and withdrew its sponsorship for work with LSD. Owsley continued manufacturing his synthetic LSD, considered better than Sandoz’s. 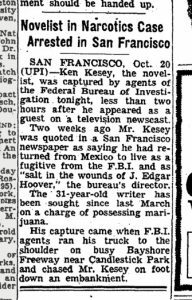 In early October 1966, Kesey secretly came back into the US from Mexico but on October 29, authorities accidentally discovered and arrested Kesey. Ironically, it was the same month the US made possession of LSD illegal. 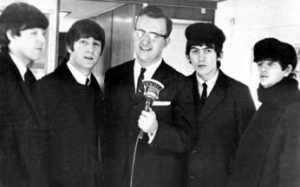 And so on this date, October 31 (1966), they held the ceremony. 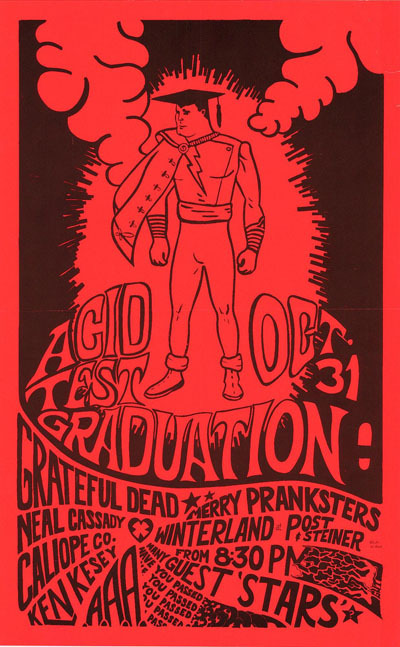 Of course the ceremony did not end the use of hallucinogenics, but Kesey stepped aside and explained that the doors LSD had opened were now there for anyone to peer through. 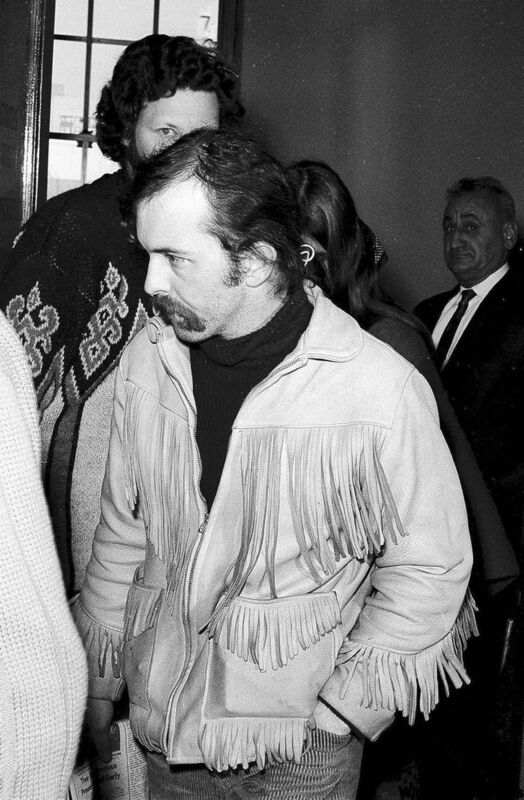 Kesey would serve a 6 month sentence and move back to his home state of Oregon where he continued to raise his family.